This week we’re spending “Five Minutes With…” our tenant, independent film production company, Imagicom 3. It’s been an exciting month for Agnes Fernandes and her team, as their romantic short film Itily was released on Valentine’s Day. Starring actors Will Kemp and Hrishitaa Bhatt, there was even a cameo from 54 St James Street! Imagicom 3 or as we call it, i3, develops creative content for audiences across film, TV and digital platforms. Before founding the company with two partners in 2017, I wrote and produced two romantic comedy films abroad. I would like us to establish i3 as an independent film production company on the international market. I alternate between crazy producer days with rolling calls, speed-typing emails, working along a checklist in order of priority, and writing days when I sit in a quiet room for a stretch of long hours, completely offline. It’s a good balance and I love both. Cups of green tea and two walks of 25 minutes each when I drop my son to school and pick him up are essential for both types of days. 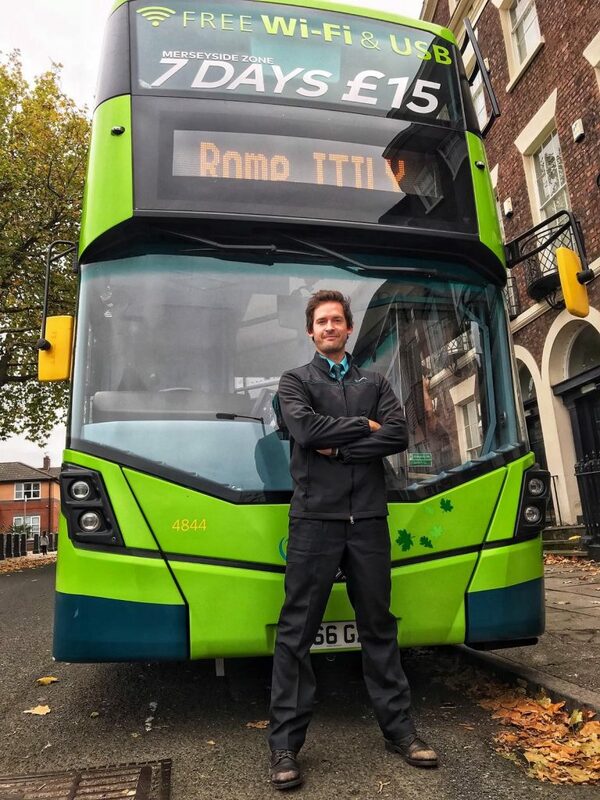 A flirt on the morning commute between an English bus driver and his passenger prompts the driver to take his double decker to Rome, much to the delight of his returning passengers. We made ITILY – a 12-minute mini rom com as a proof-of concept for a feature film we are developing and hoping to shoot later this year. In a wonderful turn of events, we got selected by the EU Creative Europe programme for the Berlin Film Market where ITILY will be promoted at their stand as well as premiere on the big screen on the 13th February. The short film has now been released online on Facebook and You Tube – on Valentine’s Day! You can watch the full film here! Why did you choose 54 St. James Street for your business? 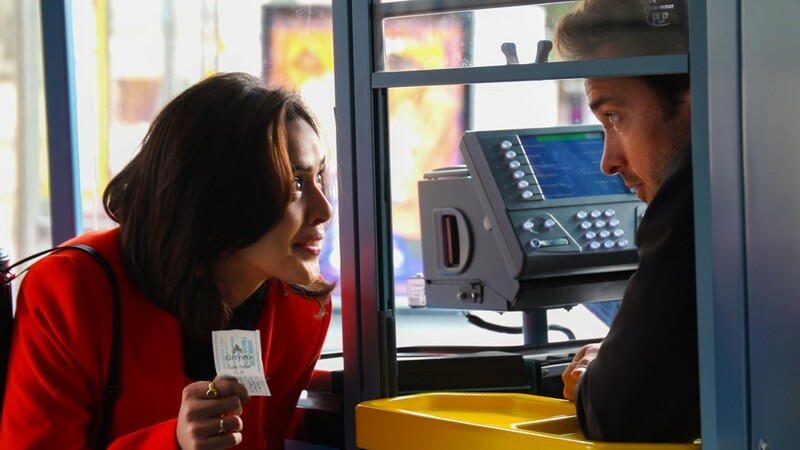 ITILY was made by an all-woman-team and it may become the first British romantic comedy to feature an actress of Indian background as leading character. Emma is not your usual rom com damsel in distress to be rescued, but a 3-dimensional woman with career ambitions, and – surprise! – she is LIKEABLE, too. When I moved to the UK three years ago, I found The Women’s Organisation online before I even arrived. It was a natural next step to have my business based at 54 St James Street. I became a member of the Business Club and The Women’s Organisation was a tremendous help in getting started with my ambitions. They made me feel welcome, offering me a support network of other women creatives and entrepreneurs. They connected me to the amazing Lisa Pearson at Arriva – we could not have made ITILY without her help! I’m watching the second season of “The Marvelous Mrs. Maisel” on Amazon and reading the books of a self published British author Nicola May who I recently discovered. Her novel “The Corner Shop in Cockleberry Bay” is delightful!